Parents of twins know their children are special. We’re reminded of it every time we go out in public, where our families become instant celebrities. For better or worse, twins are considered to be a unique phenomenon in our society. People who have never met twins take one look and already have a ton of expectations about their personalities, bond, and relationship. Unfortunately, those expectations are often harmful in the emotional development of children in a twinship, and may lead to troubled relationships, crises of self-identity, and pathologies. 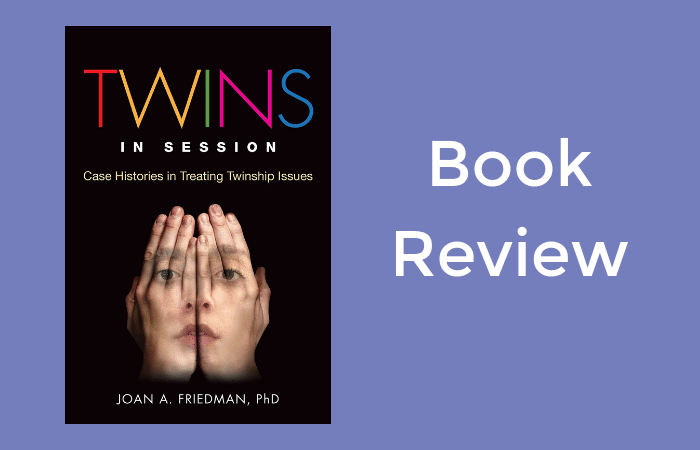 In the book, “Twins in Session: Case Histories in Treating Twinship Issues”, Dr. Friedman explores the psychology of twins to help therapists develop a sense of understanding and empathy of the twin relationship and associated issues. As both a twin and the mother of twins, Dr. Friedman certainly is well-suited to educate others on the culture of twins. 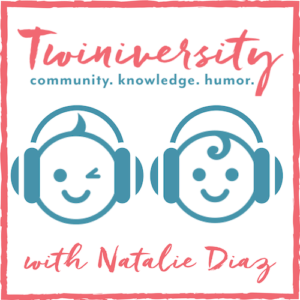 In addition, she is a psychotherapist specializing in twin issues, and she shares fascinating case studies from her own work as a therapist. 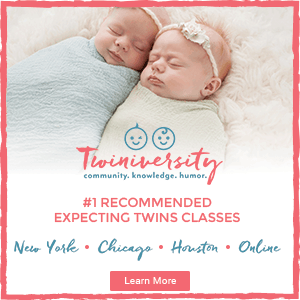 These clinical examples illustrate the unique challenges that twins face in their relationships with each other, parents, friends, and partners. As a former therapist, I found this book fascinating. In my own training as a psychotherapist, my professors stressed the need to understand a patient’s culture in order to truly understand their experience, feelings, and pain. The culture of twinships was not one that was examined, however, and a consideration of this culture is probably long overdue. Dr. Friedman explains the pitfalls of working with a therapist who is unacquainted with twin dynamics and the difficulties twins experience when developing identities and lifestyles apart from their twin. A therapist lacking in the understanding of the twin dynamic can severely underestimate and invalidate the depression and anxiety experienced by twin clients. Becoming more aware of the Good Twin/Bad Twin dynamic, or the Caretaker/Cared For dynamic – to name a couple of examples from the book – would lead therapists to create therapeutically beneficial relationships with their clients and provide clients with the validation so many of them seek. 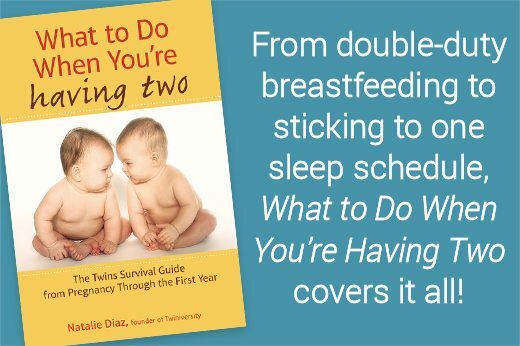 As a parent of twins, I found this book to be somewhat terrifying initially. Dr. Friedman discusses attachment theory, and the ways in which parenting twins can affect attachment between mother and babies. The idea that the very existence of twins can prevent the formation of a healthy attachment to both twins is rather depressing! As mothers we face so much criticism – much of it self-imposed – and this idea felt like yet another criticism leveled at mothers. Once I got past my initial anxiety, I found the ideas presented to be quite interesting. Also interesting are the fundamental issues found in twin psychology that are discussed in the book. For example, Dr. Friedman explains that caretaking of one’s twin, as well as being cared for by one’s twin, is perceived as “normal” by twins. This made me reflect on the messages that I send my own children, and the expectations I must unwittingly be imposing on them. 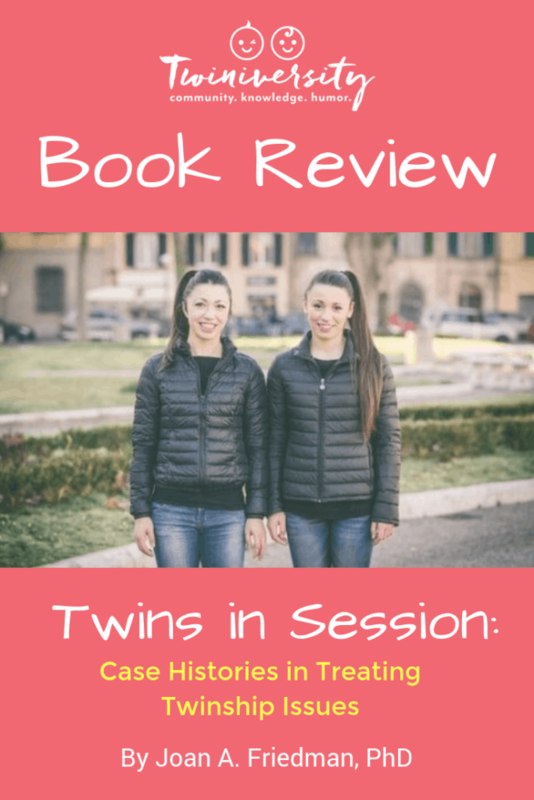 Although the book is designed for training therapists, parents of twins could benefit from reading about these fundamental issues and reflecting on their own roles in the development of these norms. Dr. Friedman’s writing is well-organized, interesting, and easy to follow. When sharing examples of clients she herself treated, she is unwaveringly honest, even when the outcome wasn’t necessarily what one had hoped. 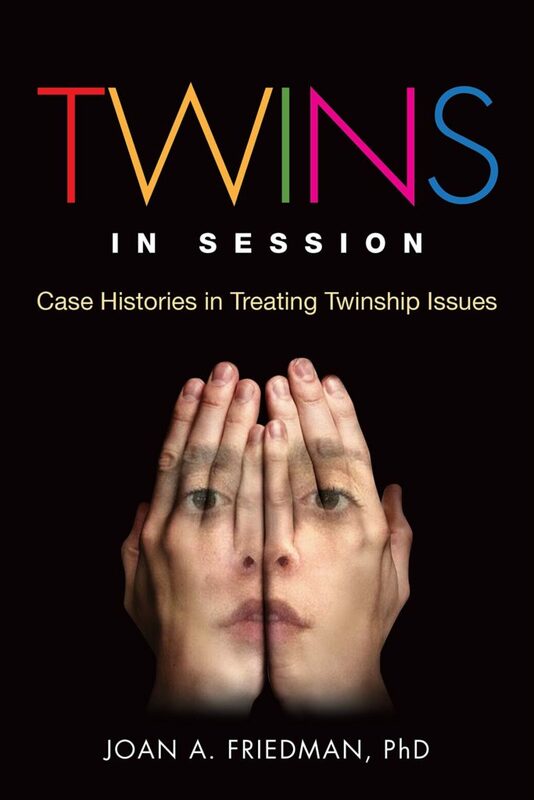 I would highly recommend this book for any treatment provider of twins, as well as anyone else who could benefit from a deeper understanding of the presenting problems and challenges faced by twins in therapy. Get your copy of “Twins in Session” today on Amazon.com. Dawn Krzisnik is the bemused mother of 3-year-old boy/girl twins, Evelyn and Holden. She is married to David, a high school teacher, and children’s book author. She lives in Michigan with her family and her Toy Manchester Terrier, Scout. Dawn recently left her job as a project manager to stay at home full-time with her twins. In a previous life, she worked as a marriage, family, and child therapist for community mental health agencies. 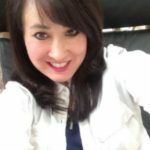 Dawn writes about parenting and other exciting, yet challenging, life transitions at www.Twinsition.com.